We have showroom located at eastern and western parts of Singapore, to provide a better service near you. In IMM Building at Jurong East, a must stop for any rennovation to your home or office, we have a showroom that has been serving customers since 2001. It is a testimonial to our commitment in the business. At the showroom, you can browse around and see what we have on offer, and talk to us so that we can help and advise you to decide on a suitable system for your home or office. 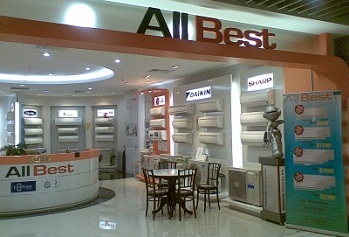 E-mail us at sales@allbestaircon.com or use the web-mail form. 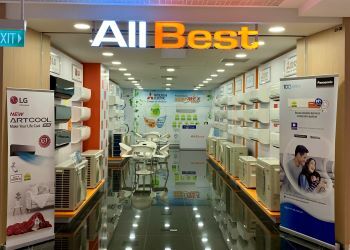 Copyright © All Best Air-Conditioning & Electric Pte Ltd. All Rights Reserved.